One of my absolute favorite places in Maine is “Height of Land” in Roxbury. 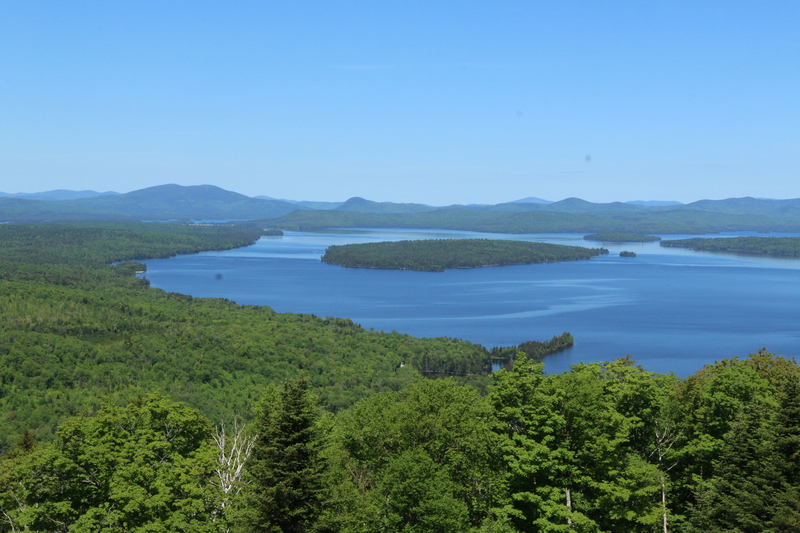 Every summer I drive by this spectacular view on my way to the Rangeley Lakes Region, and though I’ve taken in the layered-mountain landscape hundreds of times it never fails to take my breath away. Read the rest on the Bangor Daily News!